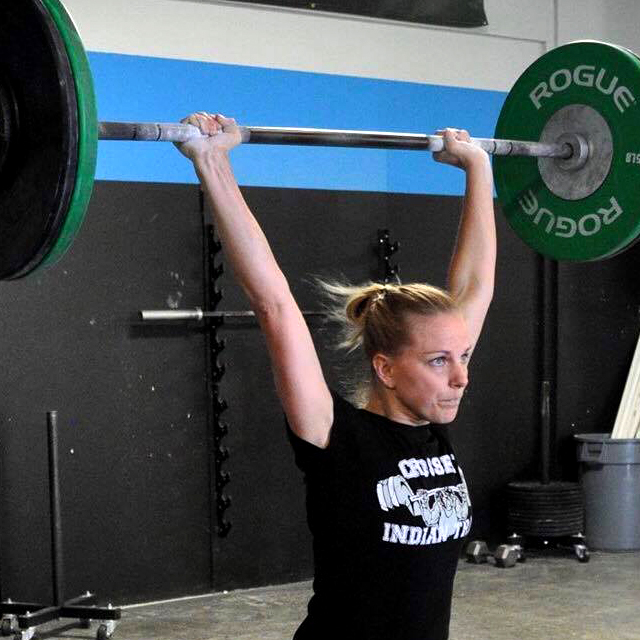 Scott has been coaching, both Crossfit and personal training, since 2012. 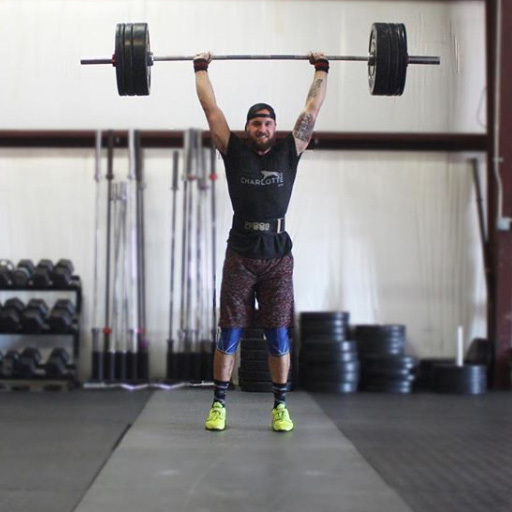 He became a Crossfit Level 1 trainer that year, as well as becoming a NSCA Certified Personal Trainer. During that time, he also ran group classes at the local YMCA. 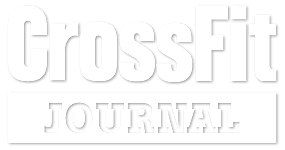 He enjoys learning all he can about Crossfit, and enjoys coaching the more complex bodyweight movements to beginning Crossfitters, such as kipping pullups and double unders. 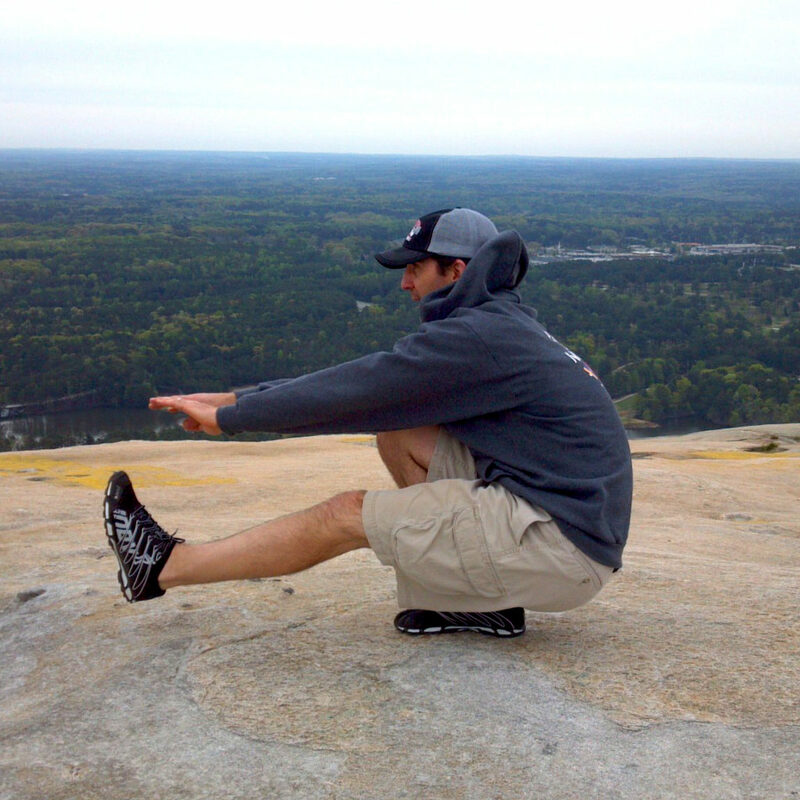 Invested in multiple hobbies, Scott is a fitness jack-of-all-trades.  He works outside of CFIT by selling, designing, and importing fitness equipment, making him very knowledgeable about the latest equipment and gadgets in the fitness world. Along with that, he enjoys backpacking, kickboxing, and jiu jitsu. Outside of Crossfit and fitness, Scott enjoys cooking and his Ducati; he also boasts quite the extensive Lego collection. Scott is a lighthearted family man, being married to his wife Jennifer, and having two children: Evan and Avery. However, according to Scott, his children’s Lego collection pales in comparison to his.